father: John Donald Imus Sr.
John Donald Imus, Jr. was born on July 23, 1940, in Riverside, California, U.S. to Frances E. (née Moore) and John Donald Imus, Sr. He had a younger brother, Fred. His father owned a sprawling cattle ranch in Arizona where John was raised. He had a tough childhood and did poorly at school. He had changed a number of schools by the time he was in his late teens. His parents’ divorce when he was 15 also had a great negative impact on him. He dropped out from high school and joined the Marine Corps in 1957. He was discharged after three years in 1960. His miseries continued even after his discharge from the corps. With no formal education or vocational training, the young man struggled to find stable employment. He worked in a series of short-lived jobs including stints as a window dresser and a rock 'n' roll musician. As a young man he also became addicted to alcohol. 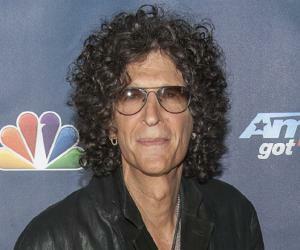 Without a proper job, Don Imus found himself homeless for a while. After working for some time in uranium and copper mines, he found work as a brakeman for Southern Pacific Railroad. During this time he won a talent contest at Johnny Otis's nightclub. This gave him an opportunity to embark on a career as a singer/songwriter, managed by Otis. Don Imus regularly listened to radio and approached the owner of a nearby radio station asking for a job. Soon he was appointed as a radio disc jockey at radio station KUTY in Palmdale, California, in 1968. After a few months’ stint at KUTY, he moved to KJOY, a small radio station in Stockton, California, in 1969. He soon gained a reputation for his rude comments and controversial statements that not only made him popular, but also got him into trouble sometimes. 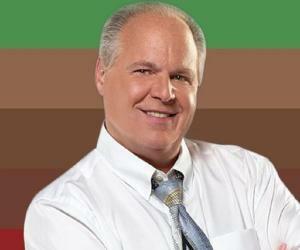 He was fired from KJOY for saying "hell" on air. 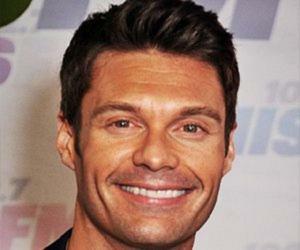 Moderately popular by now, he had no problem getting another job and was soon hired by KXOA in Sacramento, California. There his popularity increased manifold after he played an on-air prank of calling up a restaurant and ordering 1200 hamburgers. Don Imus joined the WNBC radio in New York City in 1971. During this time he recorded three record albums: ‘1200 Hamburgers to Go’, ‘One Sacred Chicken to Go with Anthrax’, and ‘This Honky's Nuts’. He started hosting the show ‘Imus in the Morning’ in December 1971. The show soon became very popular because of his scathing sense of humor and controversial comments. 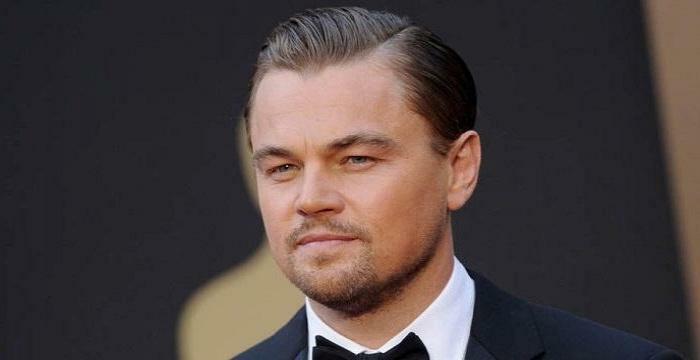 He introduced the concept of “Insult Humor” to the audiences and never shied away from making fun of celebrities, media personalities, and even his own sponsors! Don Imus’ technique greatly increased the rating of the show and made him immensely popular among his fans. However, he was badly addicted to alcohol and drugs by this time and was known to be frequently absent from work. In 1977, he was fired from WNBC because of his absenteeism and certain other factors. Lady fortune smiled at him again as he was unexpectedly hired back by WNBC in September 1979 and asked to resume his morning show. He continued hosting the tremendously popular show which was broadcast almost every weekday morning for 36 years on radio and 11 years on MSNBC until it was canceled on April 12, 2007. 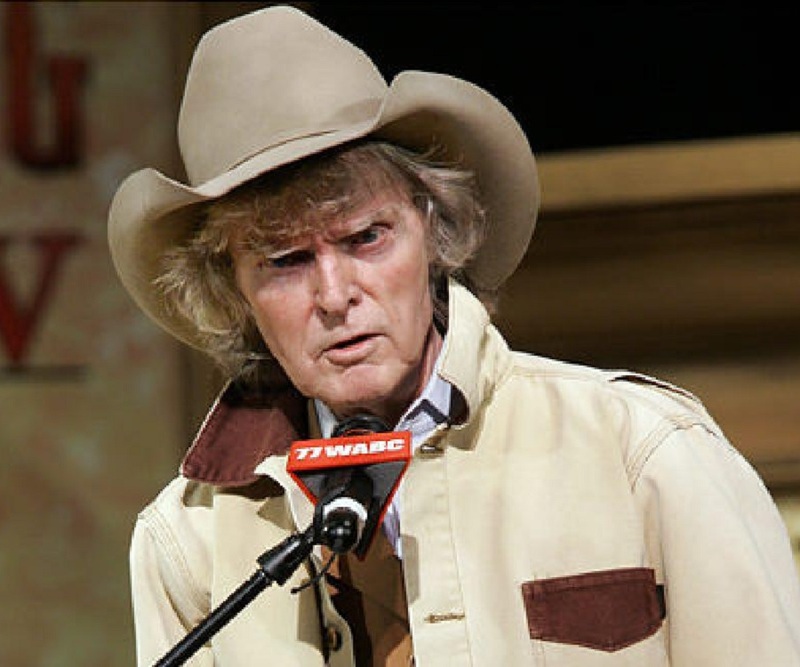 Don Imus is best known for hosting the show ‘Imus in the Morning’, a highly popular show that was broadcast almost every weekday morning for 36 years on radio and 11 years on MSNBC until it was canceled on April 12, 2007. The program was once among the most listened to radio talk shows in the United States. Don Imus and his wife founded the Imus Ranch in 1999 with the purpose of providing children with cancer a chance to experience life on a functioning cattle ranch free of charge. The aim of the endeavor was to build up the children’s self-confidence while they were struggling to live with a terrible disease that not only weakened them physically, but also eroded their confidence. The ranch program was discontinued in 2014. The Imuses are also involved with the Deirdre Imus Environmental Center for Pediatric Oncology at New Jersey's Hackensack University Medical Center, Tomorrow's Children Foundation, a New Jersey based charity for children with cancer and blood disorders, as well as with the CJ Foundation, an organization which supports SIDS research and educational efforts. He was inducted into the National Radio Hall of Fame in 1989. 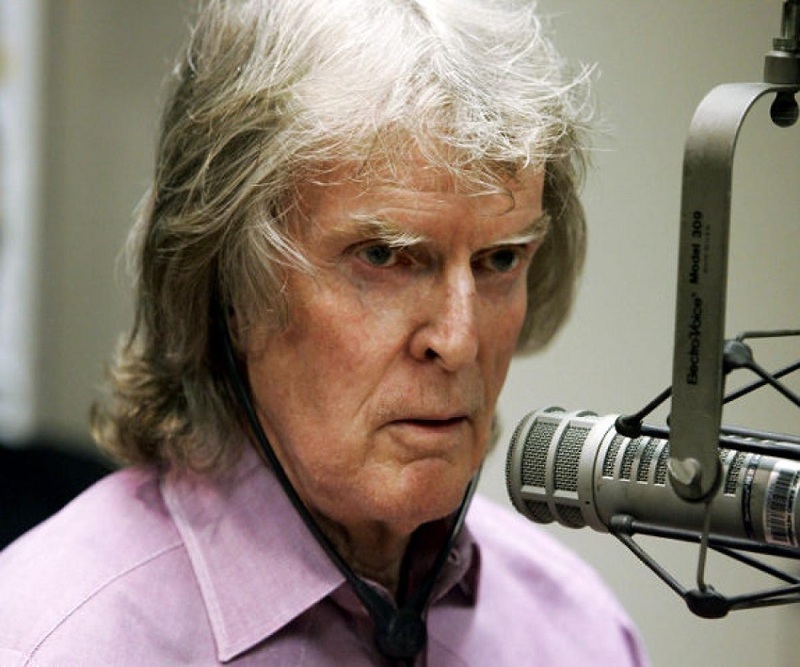 Don Imus is the recipient of four Marconi Awards. Thrice he won the award for Major Market Personality of the Year (1990, 1992, and 1997) and once for Network Syndicated Personality (1994). In 1997 he was named one of the 25 Most Influential People in America by ‘Time’ magazine. His first marriage was to Harriet who he divorced in 1979. During this marriage he had adopted Harriet’s two daughters from a previous relationship. Harriet and Don also had two daughters of their own. Don Imus married his second wife, Deirdre Coleman in 1994. This marriage produced one son. Both he and Deirdre are vegans. He announced to his audience in March 2009 that he was diagnosed with Stage II prostate cancer. He also suffers from some respiratory issues. As of 2015, Don Imus has an estimated net worth of $35 million.